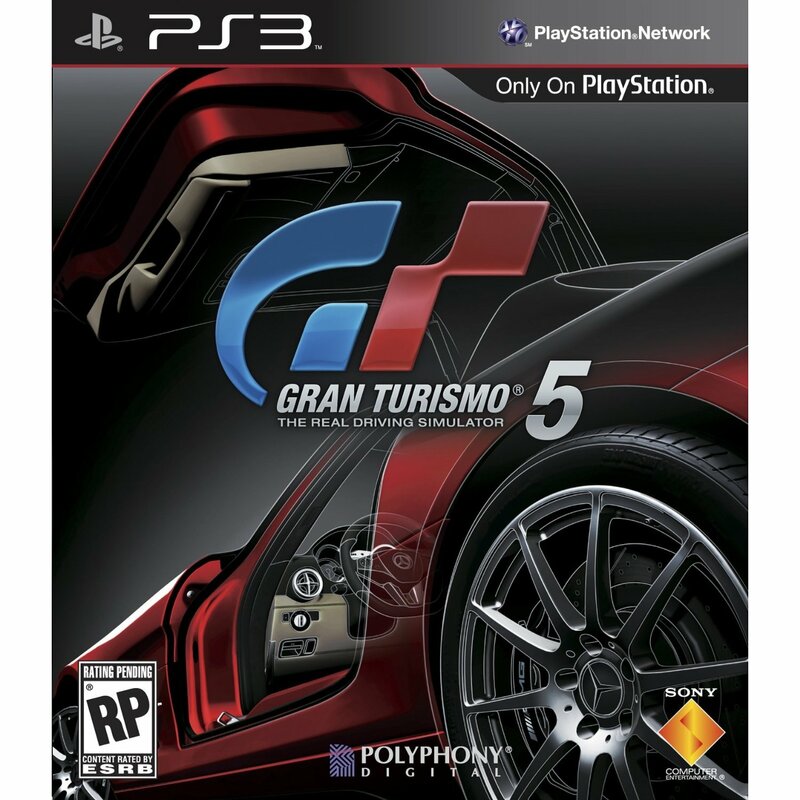 After being delayed multiple times, it’s official, Gran Turismo 5 (GT5) will be released on November 24th just in time for the holidays. 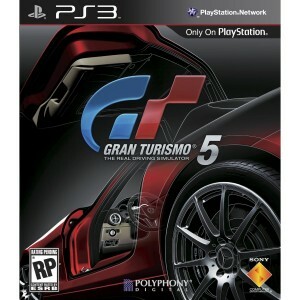 GT5 is Playstation exclusive, and is extremely popular. Gran Turismo is advertised as a driving simulator, this game will probably be great with a steering wheel. The car list is enormous and can be found here. Although the list is large many cars are missing. It would be nice to see a Hyundai Genesis or KIA Forte (I may a little bias, I drive a KIA). I look forward to buying GT5 on the 24th.